Rumor has surfaced that the long awaited Canon EF 200-400mm f/4L IS 1.4X super telephoto lens may be introduced together in one grand event with the equally, eagerly awaited EOS-7D Mk II camera. 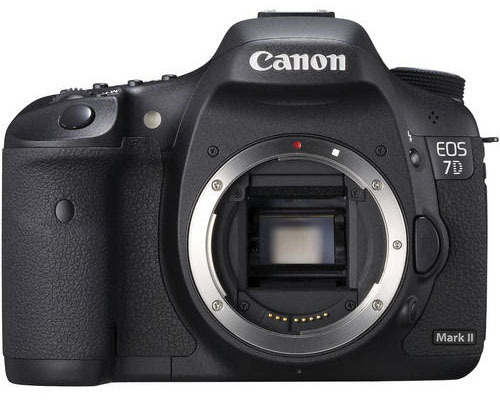 I am not surprised Canon may be planning an announcement to 'wow' the Photography press because frankly, the last few events have been real sleepers. Supposedly, Canon has been taking pre-orders on this lens. I doubt that, otherwise I would have done it long time ago. 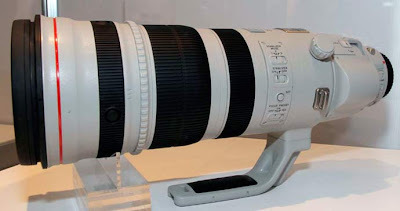 Canon is a conservative company and management will not start pre-selling something as 'revolutionary' as the EF 200-400mm lens until they have completely nailed down the design and manufacturing process. They are very close to doing that now but it will be probably be at least a couple of months away. Read the latest post on the camera and the latest post on the lens here.